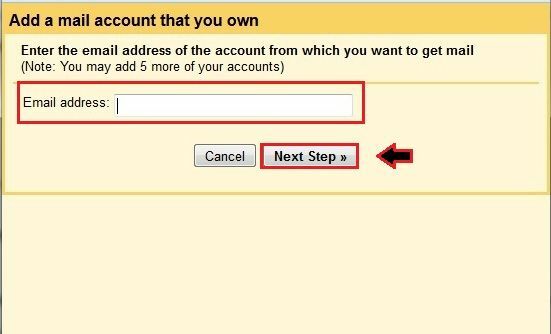 Do you want to check emails from another account in Gmail?. Yes, you heard that right, you can easily get emails from any other account just by linking yours another email account with your very own Gmail account. This is quite a simple process, by doing which, you can accumulate all your emails in your Gmail account. Not just gathering of emails, you can also separate these emails into different folders. 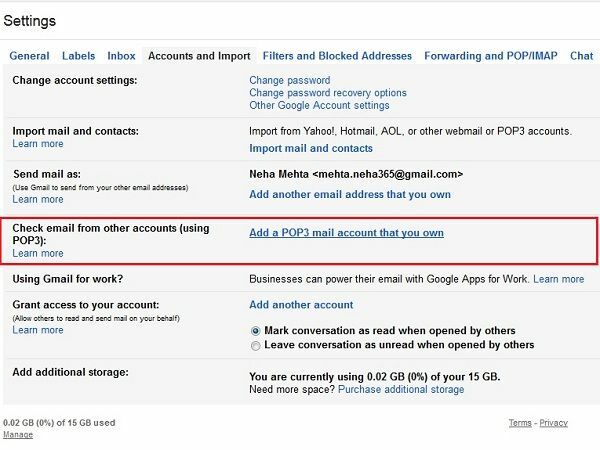 Just have a glance at this article to know how to check emails from another account in Gmail. 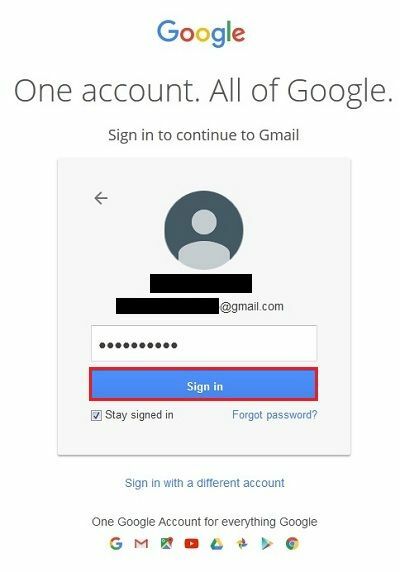 Steps 1: First login to your Gmail account by providing your Gmail user id and password. Steps 2: Now click on the gear icon to select “Settings” option. Step 3: Under settings you may see different options, just traverse to the “Account and Import” tabs as shown in the figure below. Step 4: Under “Accounts and Import” option, you may see “Check email from other accounts (Using POP3)” option. 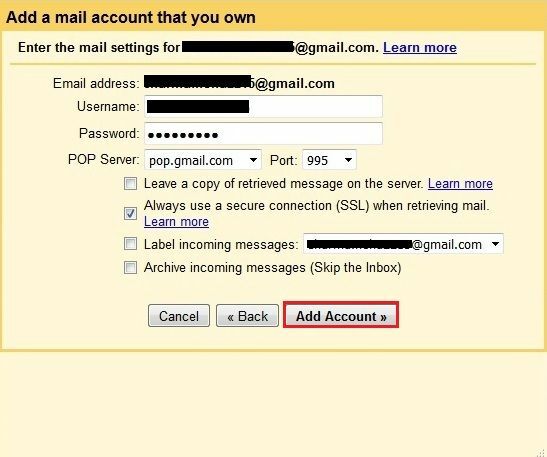 Here you need to click on “Add a pop3 mail account that you own”. Step 5: You may see a new window pops open in which you have to enter your email address that you want to access. 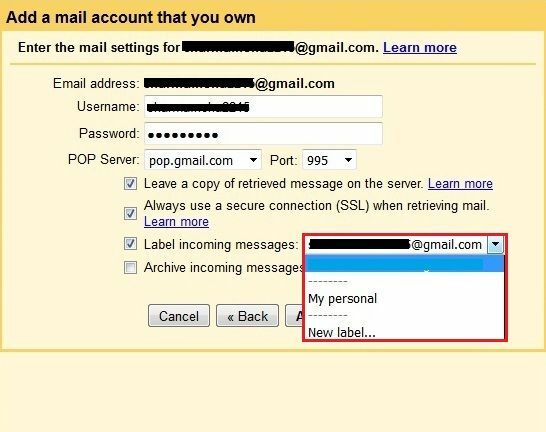 Step 6: In the next step, you need to write your username, password of the account which you want to access and set POP Server as “pop.gmail.com” and Port to “995”. You can also select the folder in which you want to see your incoming messages. Step 7: Finally, click on the “Add Account” button to link your account to another email account. Soon, you would be able to check email from another account.